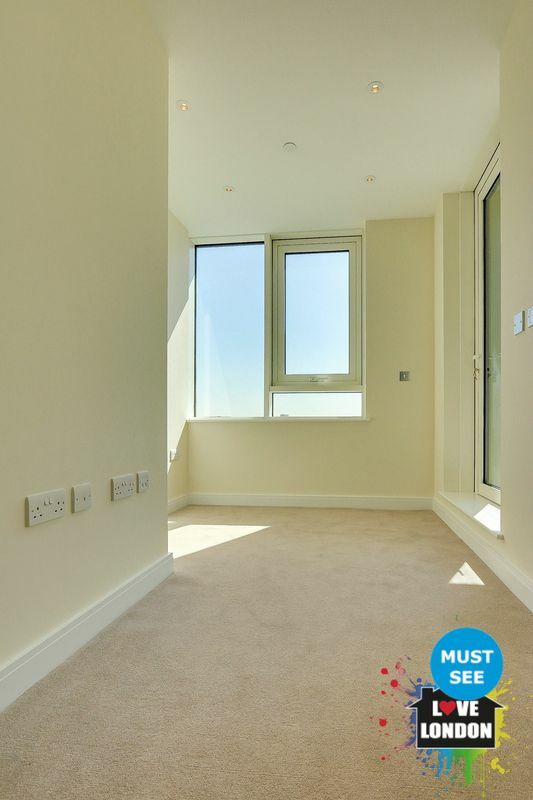 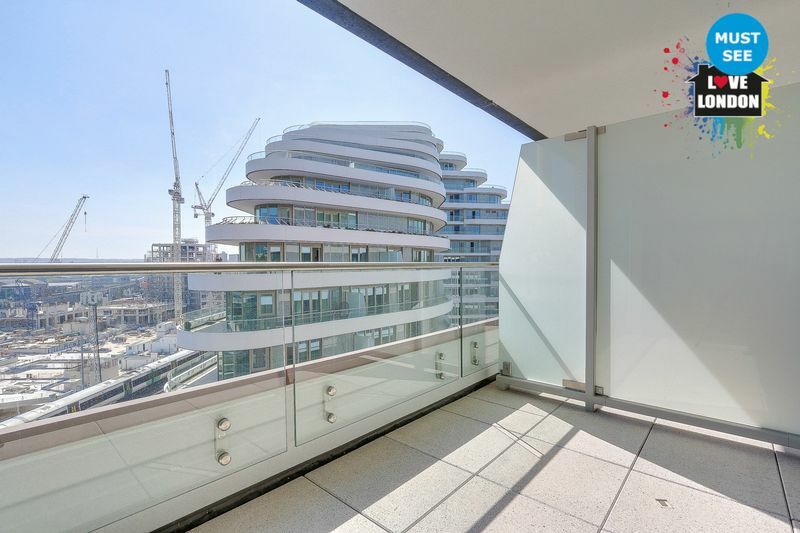 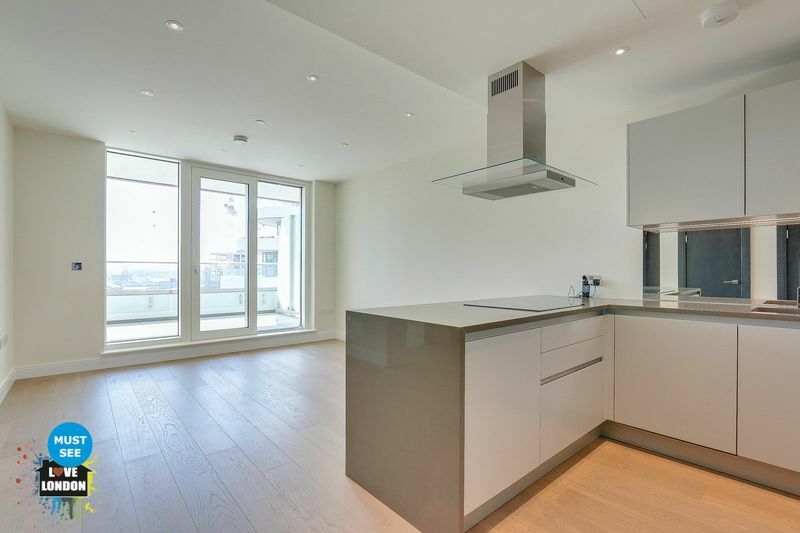 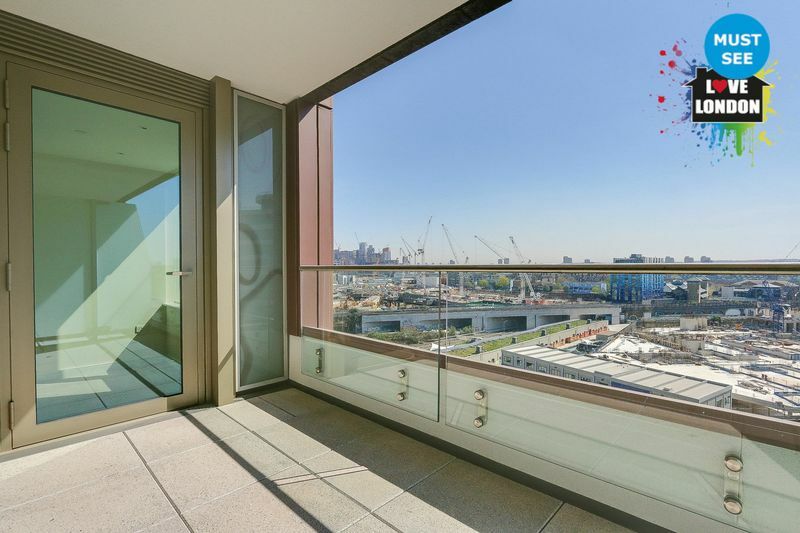 Love London Property present this superb brand new two bedroom two bathroom chain free apartment located on the 8th floor in the exclusive new development called Vista. 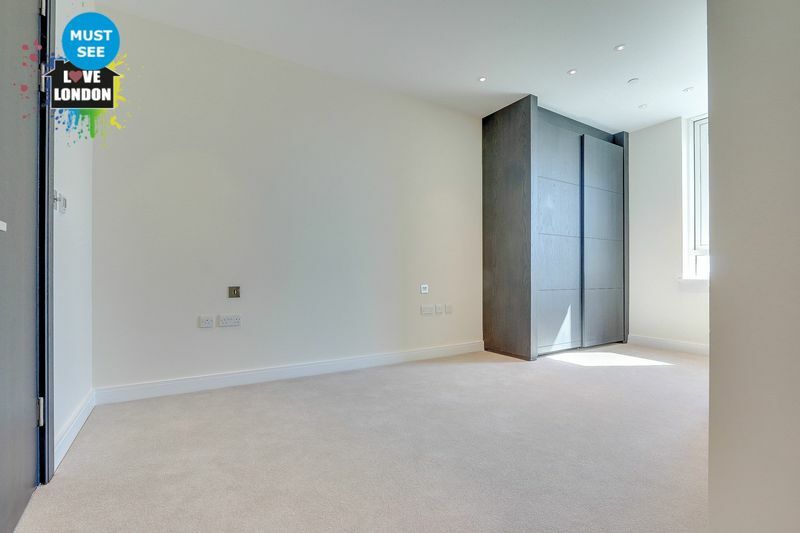 Residents benefit from a private residents gym, a sauna, 24 hour concierge service and an indoor vitality pool. 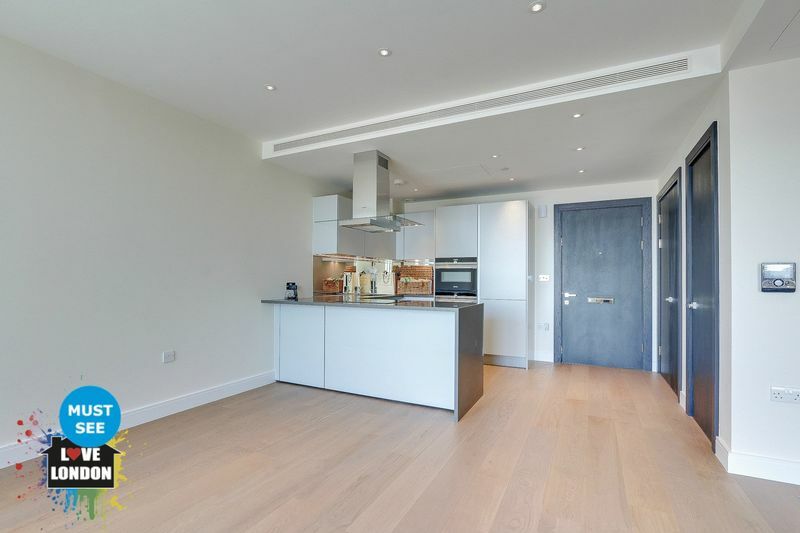 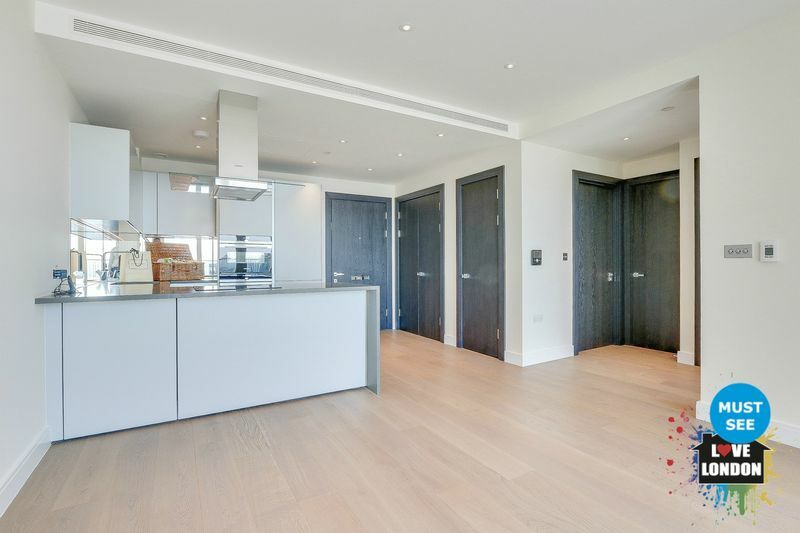 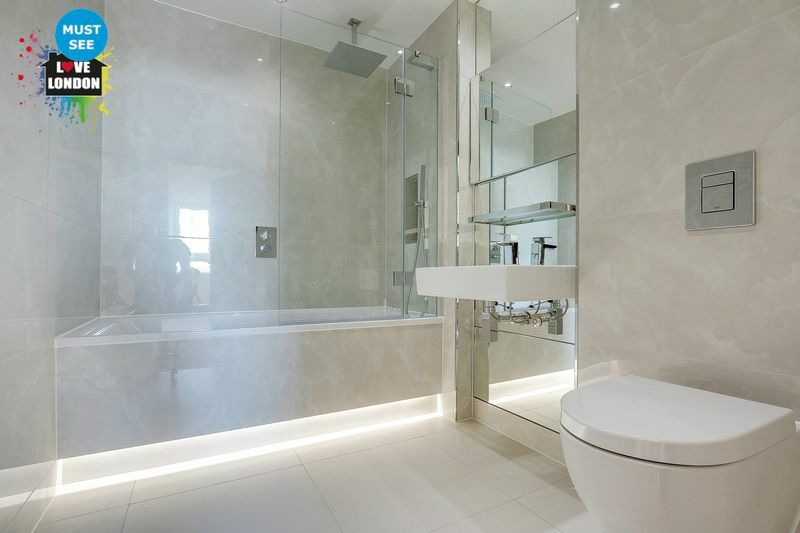 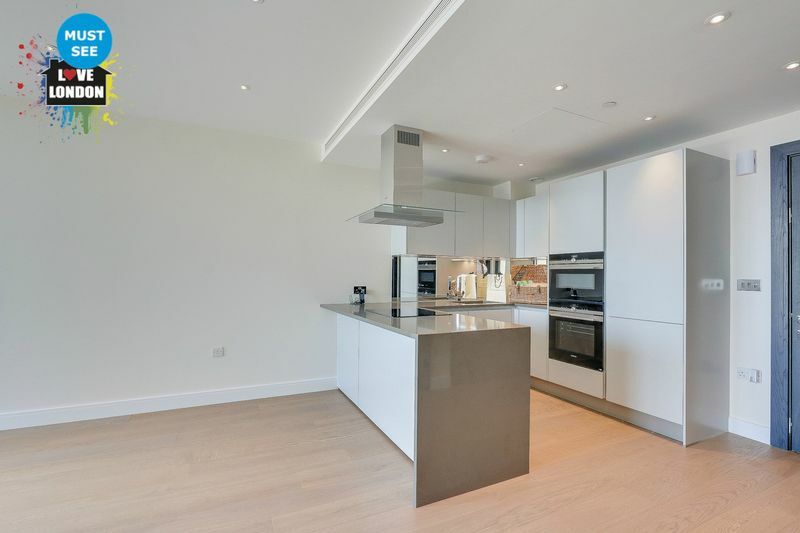 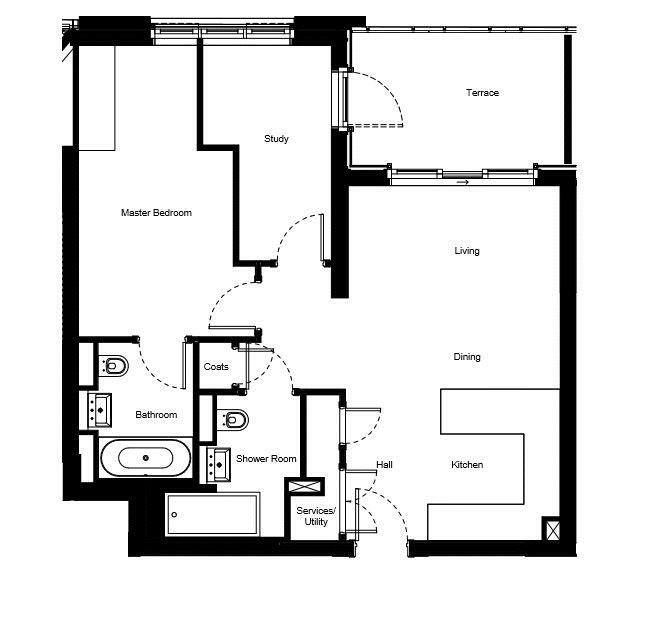 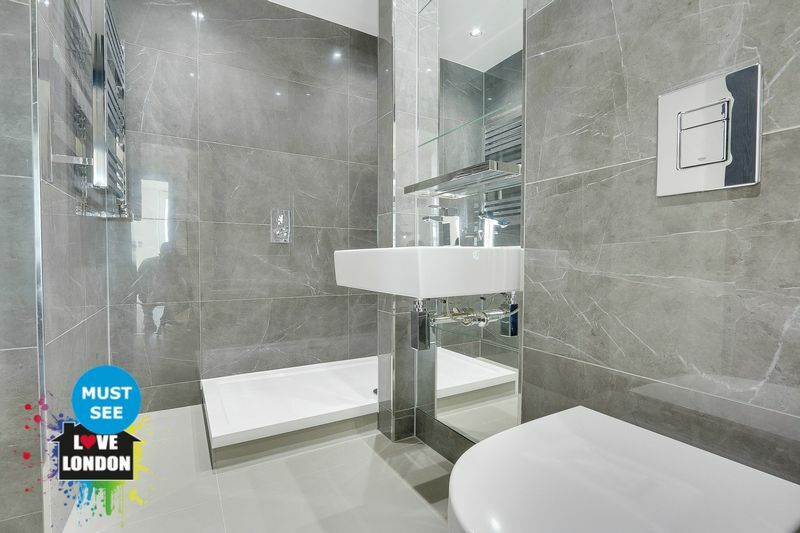 This beautiful newly built apartment offers an open plan kitchen/reception room, a master bedroom with shower room, separate study that can be used as a bedroom, guest bathroom as well as a terrace. 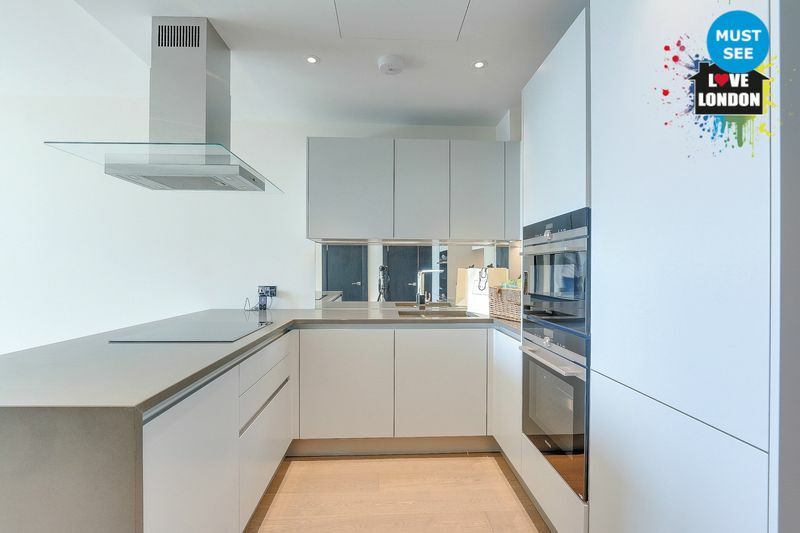 The flat is just a stone's throw from Chelsea Bridge and Battersea Park, with a 20 min walk to Sloane square and Kings road.